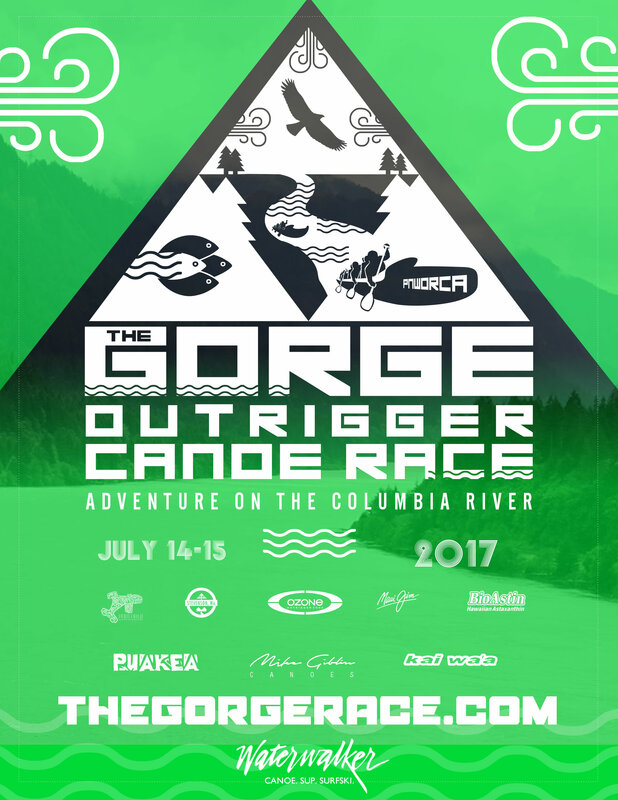 The 20th Annual Gorge Outrigger Canoe Race is set to be the best one yet! View Gorge OC6 Course Map in a larger map. 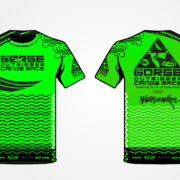 Each crew is required to have completed forms, all paddlers must have both Gorge and Paddlesport Risk Management waivers completed. 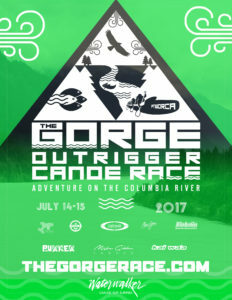 Competitors are invited to camp and rig at the fairgrounds in Stevenson, just a short walk or paddle from the race site, with everything you may need nearby in terms of restaurants, fuel, groceries, hardware, etc. Camping is included in registration fees for Friday and Saturday only, yet further services are available at www.skamania.org to meet your needs. If you arrive earlier then Friday or want to stay Sunday night after the event is over you must pay at the fairgrounds office. Please be prepared for changing weather conditions, a damp night and cloudy morning may very well lead to sunny skies with winds to 25 mph and 3 foot swells! Skirts are required on all OC6 canoes. PNWORCA rules apply. 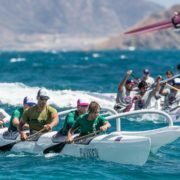 Safety boats will patrol the courses but crews are responsible for themselves – please be efficient at righting your canoes swiftly! 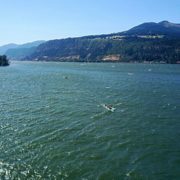 Everyone must wear a PFD (lifejacket) while racing on the river. Inflatables approved.